A very intense, bright cherry colour, with crimson tones at the rims. 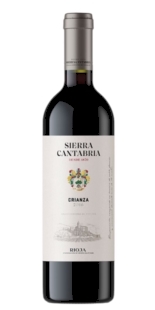 Aroma is very frank, with a good balance of fruit and wood, in which the dairy and vanilla notes blend with very ripe fruit, blackberries and pepper. On the palate it is soft, but fills the mouth with balanced flavours - in which the nasal sensations are repeated - and also perceiving fine tannins that will help extend its life, to end with a long aftertaste and elegant finish. 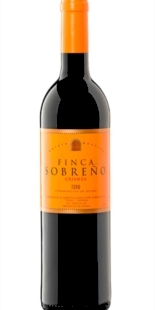 90% Tinto Fino. 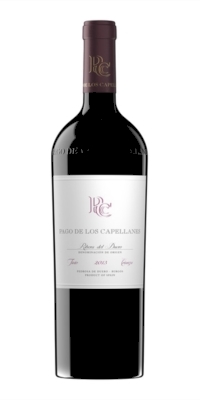 (Tempranillo), 10% Cabernet Sauvignon.